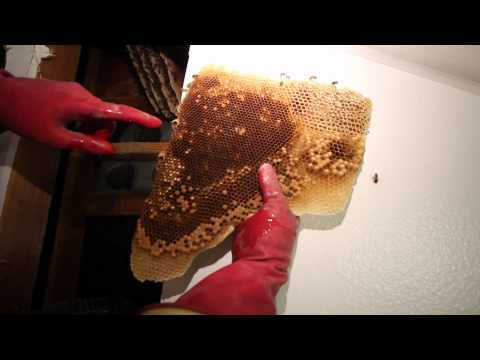 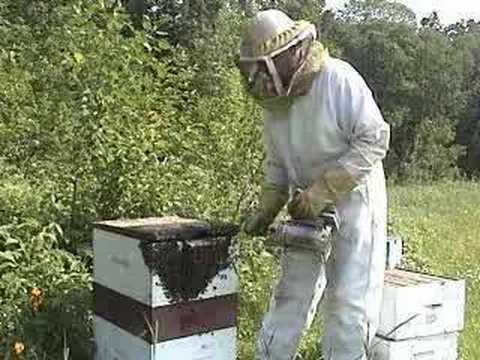 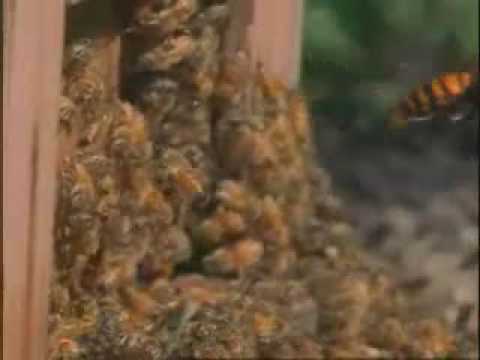 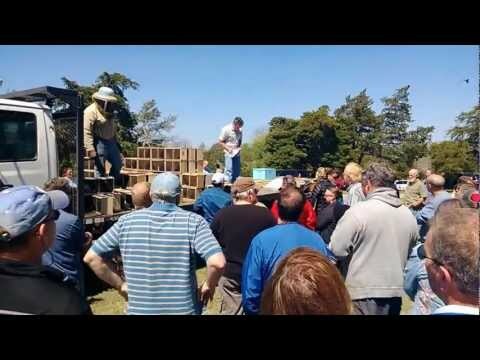 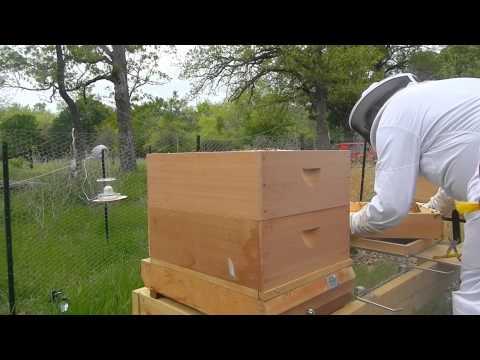 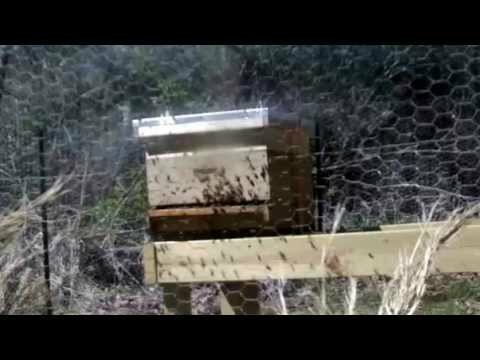 Metropolis Of Propolis Episode 6: Hives Under Attack! 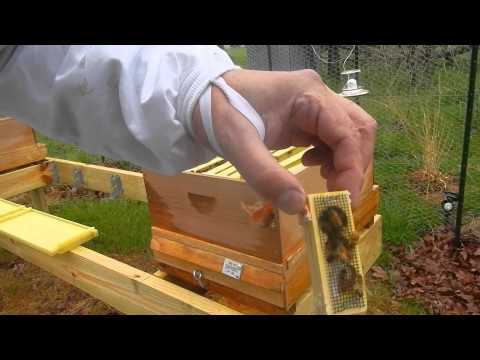 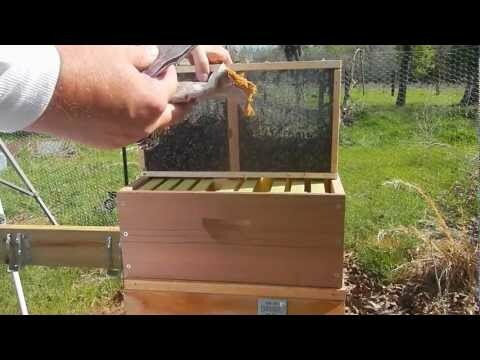 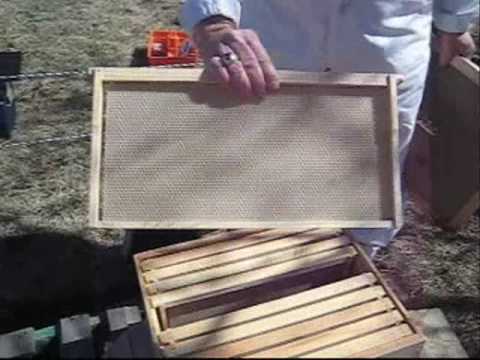 Metropolis Of Propolis Episode 5 Day 5: Are My Bees Dead? 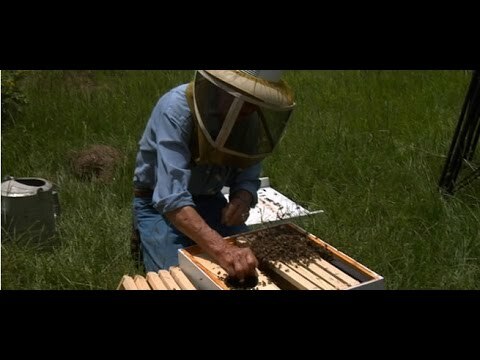 Earth Focus Episode 44 – Killing Bees: Are Government and Industry Responsible?